About time to introduce a new face, Enoch. A little short, Enoch is a born Augoer, he is 24 when the story takes place and has been Ozias friend for the last few years. 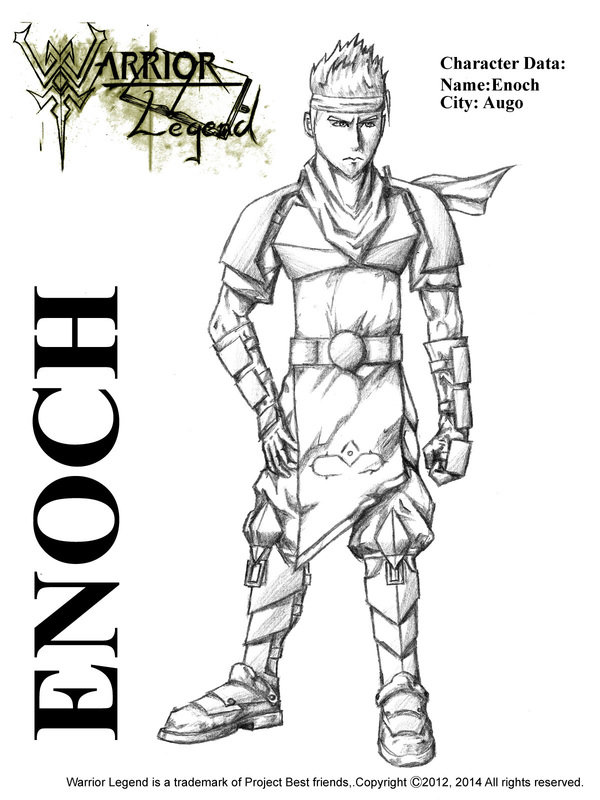 Enoch is one of the more important characters in the story. 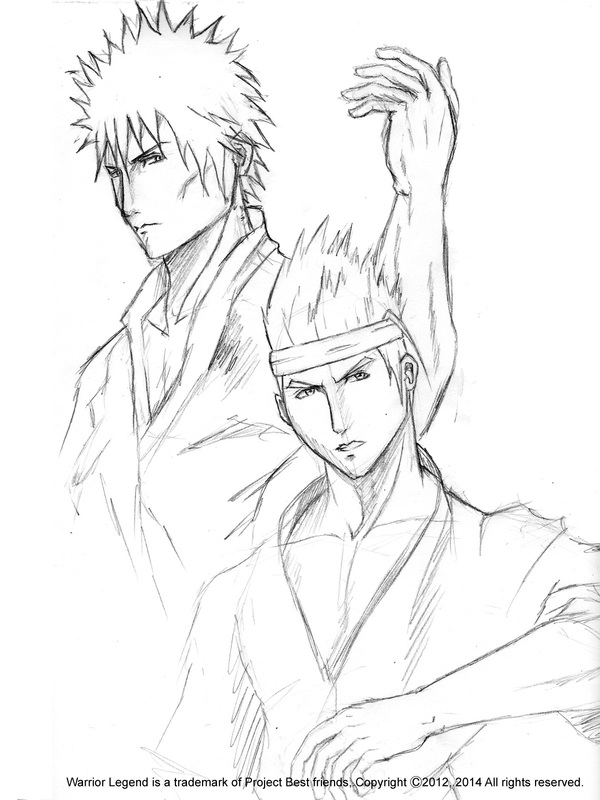 As I posted in the WL Synopsis post earlier on the blog "Of all the soldiers he (Ozias) trains, he becomes a close friend to a younger guy (Enoch) with the touch of the same strength as him!" I will get more back to the base of the story and explain a little more deeper without spoiling any later on. Right now I'm in a state where I want to do some more practice on some of my drawing skills, it's easy to loose a little touch when you take long breaks, need to burn some more hours with pen and paper!
" Enoch Concept Art, Augo Solider Uniform"